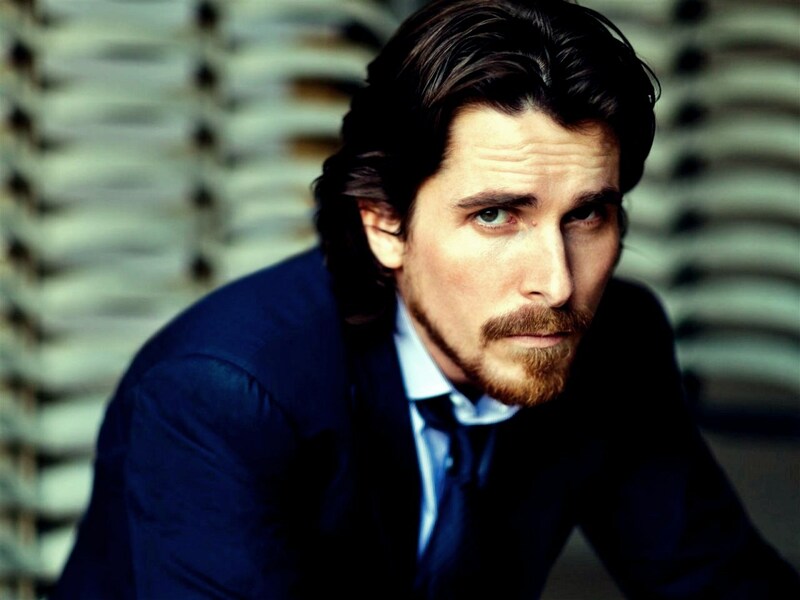 After several months of speculation, writer Aaron Sorkin has confirmed that Oscar-winner Christian Bale will play the late Apple CEO Steve Jobs in Sony’s biopic. David Fincher (Gone Girl) was set to direct and has been on record saying Bale was his choice all along. Fincher left the production and Danny Boyle (Slumdog Millionaire) stepped in to direct the movie. Sony has not attached a release date with this film, but with the lead actor cast, it seems production should be picking up within the next few months and this biopic could be in theaters in time for next year’s awards season race. You can watch a clip from the Bloomberg interview below. Tags: Aaron Sorkin, Apple, biopics, Christian Bale, Derrick Deane, entertainment news, film news, movie news, Steve Jobs. Bookmark the permalink.